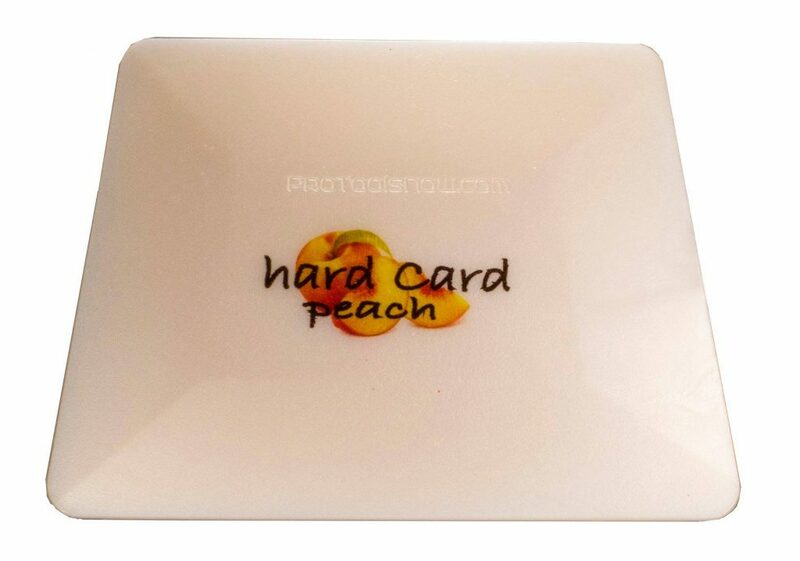 The hard card game is about to change in a evolutionary, “Peachy” way. 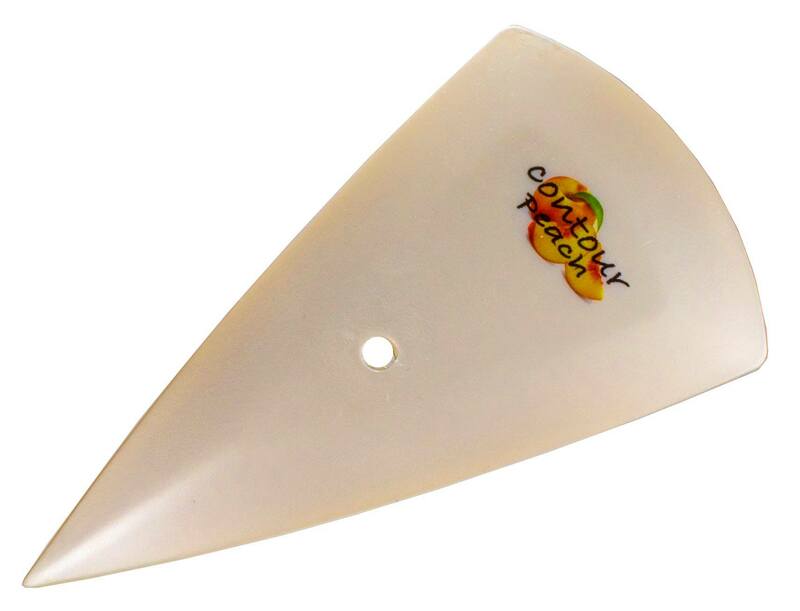 Bob Williams and the team at Pro Tools Now has developed a proprietary blend of polymers that make the Peach hard card installation tools from Pro Tools Now glide across film in a way previously impossible. 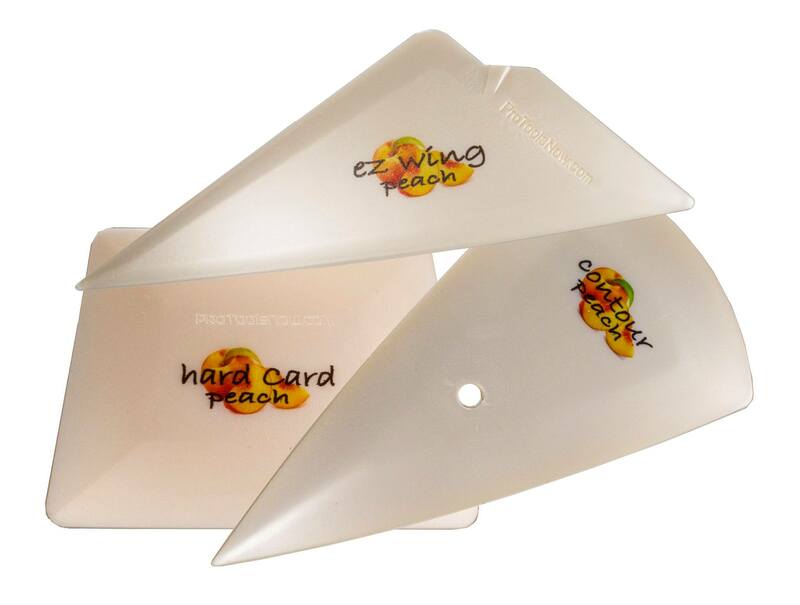 In addition, each tool in the Peach Line comes with hand polished edges to assure you have the smoothest installation edge possible. As Elaine from Seinfeld famously said, “It’s a Peach!” and it’s going to change the way you look at your installation cards, so try some Peach hard card installation tools today!